More parents are waking up to the twisted propaganda being taught in public schools across the country. 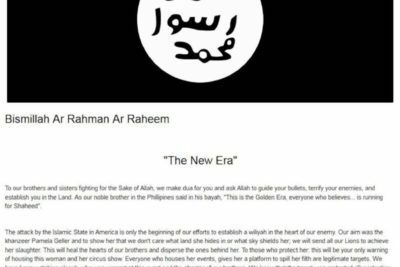 Our organization, AFDI and SIOA, is working with individual parents and small groups of parents to remove these dishonest lessons that are proselytizing for Islam to our children and intellectually disarming them about the gravest threat to our country and way of life – jihad. The schools can no longer distinguish between teaching and preaching. 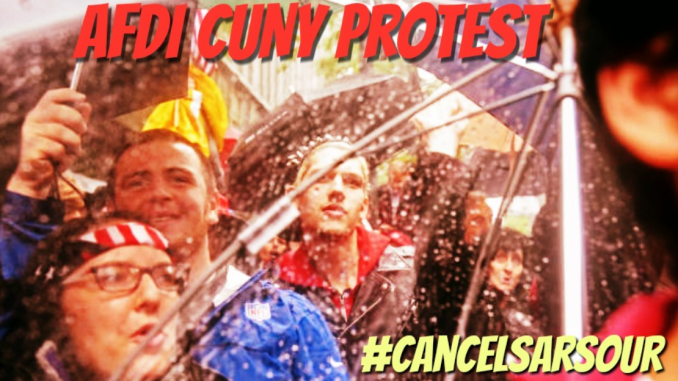 They are not teaching Islamic history — the 1,400 years of jihadi wars, land appropriations, cultural annihilations and enslavement — nor its 270 million victims. Instead, they are preaching Islam — dawah. We do not see Christian, Jewish, Hindu, Buddhist, etc., lessons like this poison. 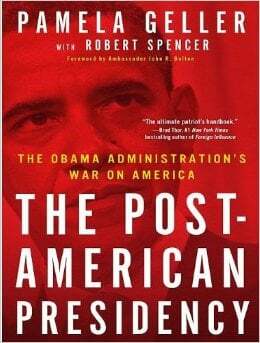 In my book Stop the Islamization of America, I describe and warn of the islamization of the curriculum and the schoolroom. 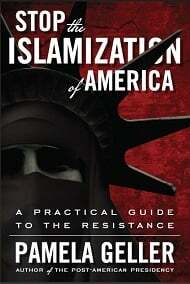 The book was a primer on how to fight the encroaching Islamic supremacism and sharia. The past few days, I have published news stories here and here and here of parental protests over Islamic dawah in the classroom. 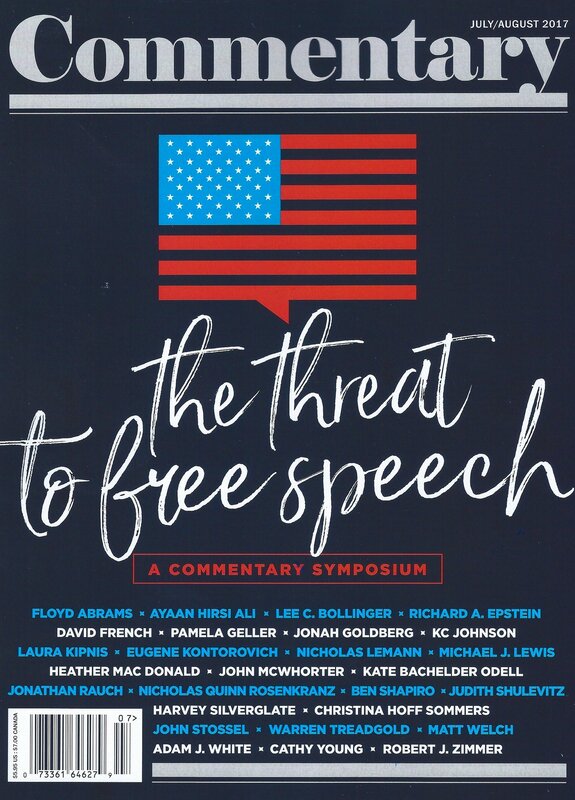 If you or someone you know has a child in the public school system who is experiencing this form of forced dawah, please contact me (pamelageller@gmail.com). We will help you fight this indoctrination. 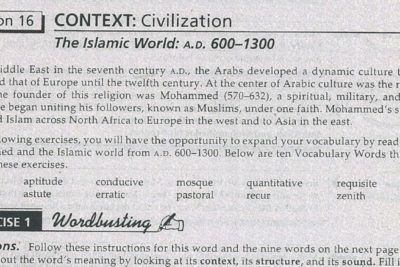 Department of Education, Pearson, the Gates Foundation, publishing companies and the testing companies have been hijacked by Islamic supremacists and have hijacked our public school curricula and textbooks (i.e., Common Core). This is a violation of the establishment clause, and a class action suit should be filed. This is something we are looking at. Post by Dianne Lynn Savage. 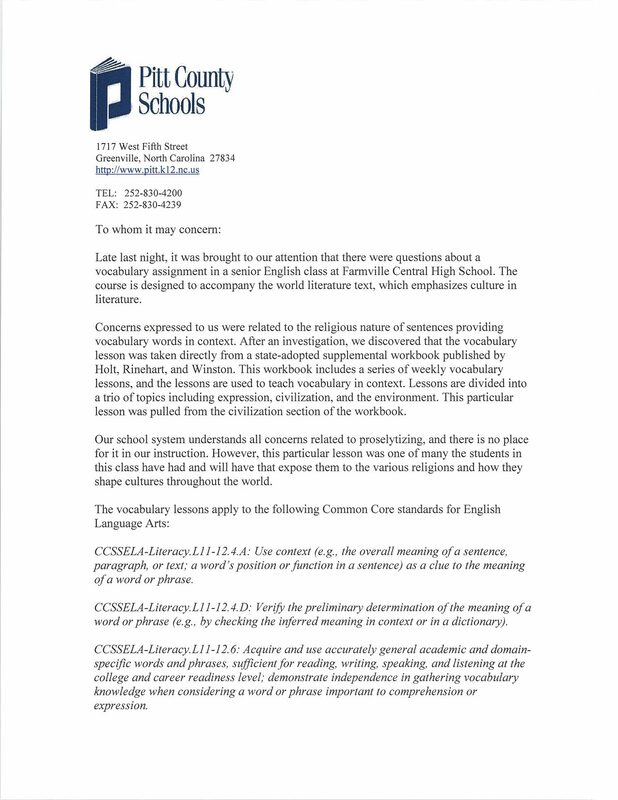 “It was brought to our attention that there were questions about a vocabulary assignment in a senior English class at Farmville Central High School. The course is designed to accompany the world literature text, which emphasizes culture in literature.